The Delrin 500 combines the best plastics technology for a long sustainability! With a soft and polished surface ideal for soft play and quick release! At this first page you can order a small amount of 12 pieces on sale from € 6,95 for only € 5,95. At the second page you can order a big supply of 72 pieces on sale from € 29,50 for only € 24,50! That's only € 0,34 a piece! We ship to most European countries for a standard shipping and handling fee of € 4,95. The ideal light pick in the Delrin 500 series. 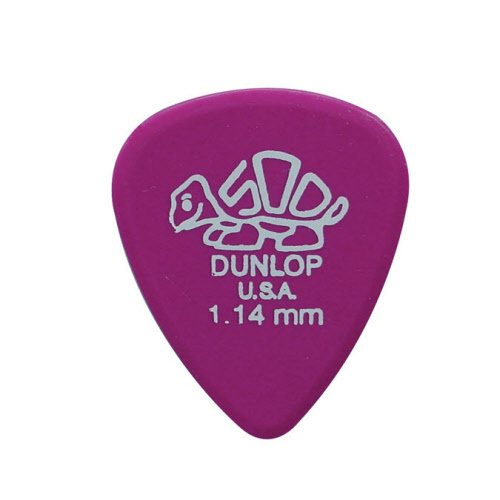 Size: 0,46 mm. Material: polished plastic. Color: light pink. Now on sale from € 6,95 for only € 5,95 for 12 pieces. The ideal light pick in the Delrin 500 series. 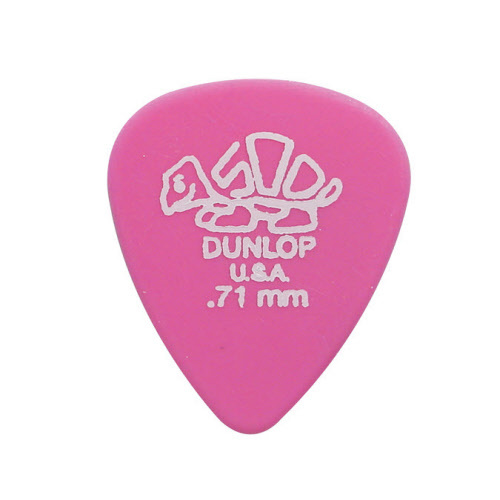 Size: 0,71 mm. Material: polished plastic. Color: pink. Now on sale from € 6,95 for only € 5,95 for 12 pieces. 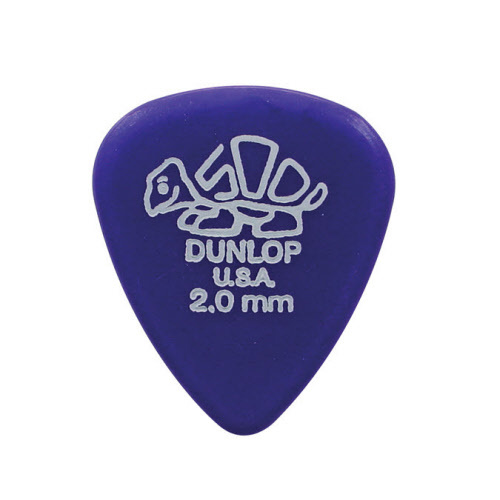 The ideal light pick in the Delrin 500 series. Size: 0,96 mm. Material: polished plastic. Color: dark pink. Now on sale from € 6,95 for only € 5,95 for 12 pieces. The ideal light pick in the Delrin 500 series. Size: 1,14 mm. Material: polished plastic. Color: magenta. Now on sale from € 6,95 for only € 5,95 for 12 pieces. The ideal light pick in the Delrin 500 series. Size: 1,50 mm. Material: polished plastic. Color: lavender. Now on sale from € 6,95 for only € 5,95 for 12 pieces. The ideal light pick in the Delrin 500 series. Size: 2,00 mm. Material: polished plastic. Color: purple. Now on sale from € 6,95 for only € 5,95 for 12 pieces. The ideal light pick in the Delrin 500 series. Size: 0,46 mm. Material: polished plastic. Color: light pink. Now on sale from € 29,50 for only € 24,50 for 72 pieces. The ideal light pick in the Delrin 500 series. Size: 0,71 mm. Material: polished plastic. Color: pink. Now on sale from € 29,50 for only € 24,50 for 72 pieces. The ideal light pick in the Delrin 500 series. Size: 0,96 mm. Material: polished plastic. Color: dark pink. Now on sale from € 29,50 for only € 24,50 for 72 pieces. The ideal light pick in the Delrin 500 series. Size: 1,14 mm. Material: polished plastic. Color: magenta. Now on sale from € 29,50 for only € 24,50 for 72 pieces. The ideal light pick in the Delrin 500 series. Size: 1,50 mm. Material: polished plastic. Color: lavender. Now on sale from € 29,50 for only € 24,50 for 72 pieces. 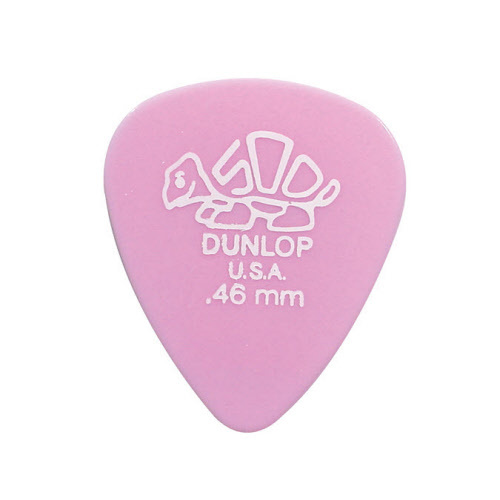 The ideal light pick in the Delrin 500 series. Size: 2,00 mm. Material: polished plastic. Color: purple. Now on sale from € 29,50 for only € 24,50 for 72 pieces.